Unfortunately, Texas Law changed and the law lessened the rights of homeowners to recover from storm claims. Now, an insurance company that denies or delays a claim only has to pay homeowners 10% interest versus 18%. 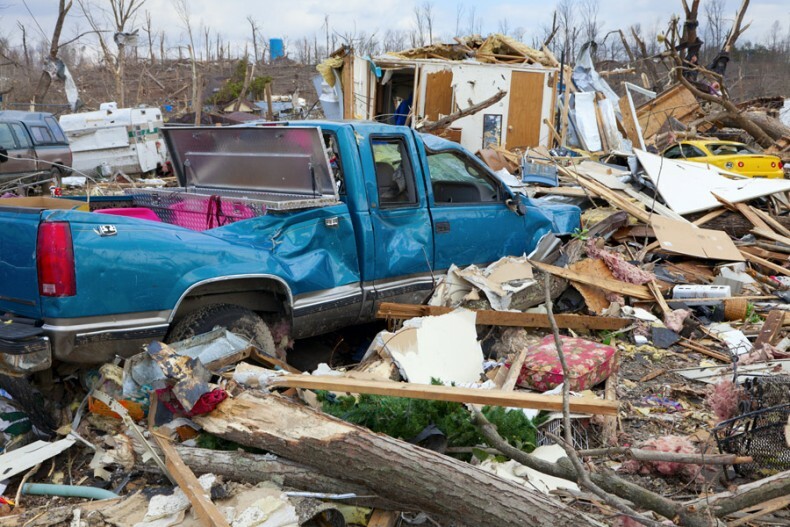 After waiting months and sometimes years for full payment of claims, that interest is a saving grace for many Texans who have suffered devastating loss at the hands of a violent storm. For more information about bad faith insurance claim read this post-https://www.injurylawyerhou.com/insurance-law/texas-bad-faith-insurance-claims/. Now, lawyers and lawmakers are not certain how the courts will interpret “claim.” Some believe a lawsuit will need to be filed before September 1st while others argue you only need to file your claim. Also, this provision is not applicable to Texas Windstorm Insurance Association Claims. AFTER SEPTEMBER 1ST, YOU CAN STILL FILE A CLAIM ON YOUR HOMEOWNERS POLICY AND SEEK RECOVERY FOR YOUR LOSSES. THE NEW LAW IMPACTS THE INTEREST PAID ON YOUR CLAIM — IF IT IS UNFAIRLY DENIED, DELAYED OR HANDLED UNFAIRLY BY THE INSURANCE COMPANY. I have suffered a loss to my home at 123 Texas Way, Houston, Texas 77002 because of damage caused by Hurricane Harvey. My policy number is HOUSTONTX12345. At this time, I have noticed damage to my roof, leaks inside my home from the roof damage; my front window is blown out and water has gotten in through the broken window and caused damage to my floor. These are the damages that I have seen but there are likely others that are unseen and some that I cannot get to. I called and received a claim number 123456789. Please take note of my claim. If your insurance company denies your Houston Hurricane Harvey Insurance Claim or unfairly settles your claim, you have rights. For more information about bad faith claims, denial of insurance claims or unfair settlement practices visit our insurance claims page at https://www.injurylawyerhou.com/practice-areas/texas-insurance-claim-attorney/. If you experience flooding to your home that was not the result of wind damage, then you will likely need to file a claim through your flood insurance. Flood claims are different from any other and I have provided a guide for those needing guidance on filing flood claims at https://www.injurylawyerhou.com/flood-claim/how-to-handle-flood-claims/. You are not alone. Many victims of Hurricane Harvey do not have flood insurance to cover their homes. 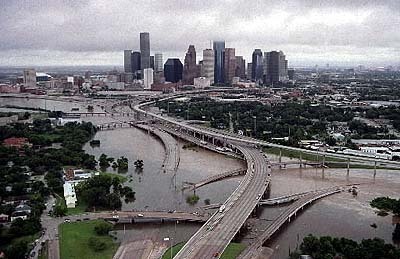 According to CNN Money, “figures from the National Flood Insurance Program show that only 15% of homes in Harris County, which includes Houston, have flood insurance, while only 20% of homes in Nueces County, where the coastal city of Corpus Christie is located, are covered. Coverage rates are higher in the area’s flood zones, but many homes still aren’t covered.” Cars and vehicles are covered under your auto policy. Mobile homes are often covered under your homeowner’s policy. Check your policy for details on coverage. Harvey brought devastation that Houston, Harris County, Fort Bend County, and Montgomery County has never seen before. The Federal Government through FEMA set up a disaster relief fund. For more information, visit https://www.fema.gov/hurricane-harvey. If you need help, please call Farrah Martinez, Houston Insurance Claim Lawyer at (713) 853-9296.